Onelink by First Alert Environment Monitor is a new tool to help parents check their air quality like carbon monoxide, temperature, and humidity. Blending high tech with high design, the compact device tracks interior conditions that are particularly important to children, pregnant women, and family members with asthma or other respiratory conditions. 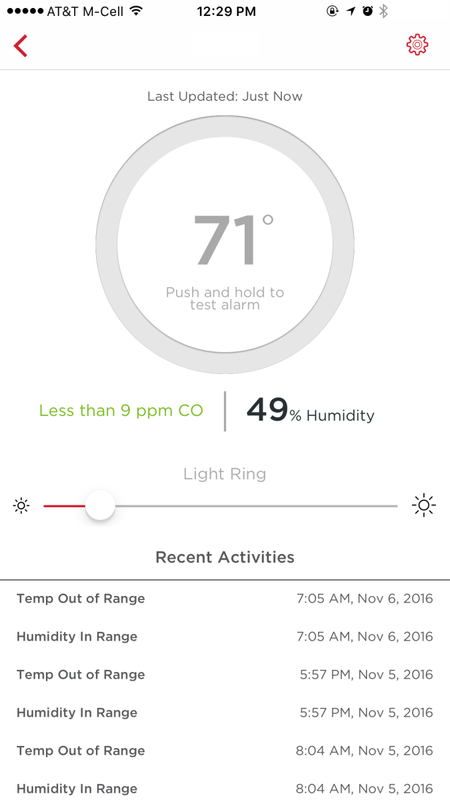 Using advanced sensing technologies to monitor for both high and low levels of carbon monoxide, Onelink uses Apple&apos;s revolutionary HomeKit technology to quickly notify users of any environmental change or dangers via connected iOS device like iPhone, iPad, and iPod touch. Carbon monoxide, while colorless and odorless, can have lasting effects on babies and adults alike and can even be deadly. 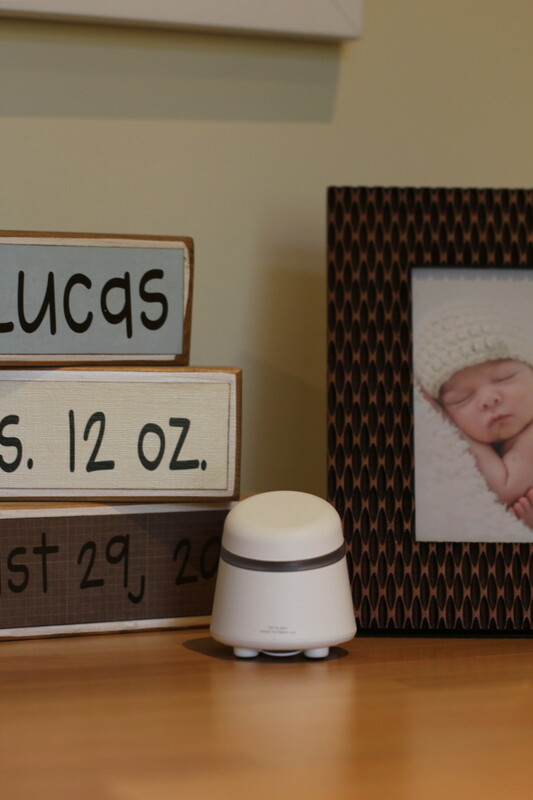 Onelink&apos;s low-level sensing ability is particularly important in homes with newborns, pregnant women or senior citizens, who can be especially susceptible to the effects of carbon monoxide. When emergency levels of CO are detected, you are notified via the app&apos;s push notification, the light flashes bright red and the device emits a loud 85-decibel alarm, alerting that the area should be evacuated. A standard CO monitor registers readings at or above 30-70 parts per million whereas Onelink&apos;s powerful monitor detects and notifies you whenever CO readings register at or above nine parts per million. Onelink is Wi-Fi enabled and easy to set-up. Downloading the app is a breeze and within minutes, I began receiving updates on the status of our air quality. The device itself is sleek, tiny, and inconspicuous. I remember while sleep training my first son how paranoid I was about the room conditions being ideal. Onelink would have been a lifesaver! This is a nursery must-have for sure and provides much-needed peace of mind. WIN IT! We&apos;re happy to give one Glamamom reader a Onelink by First Alert Environment Monitor (MSRP $99.95).